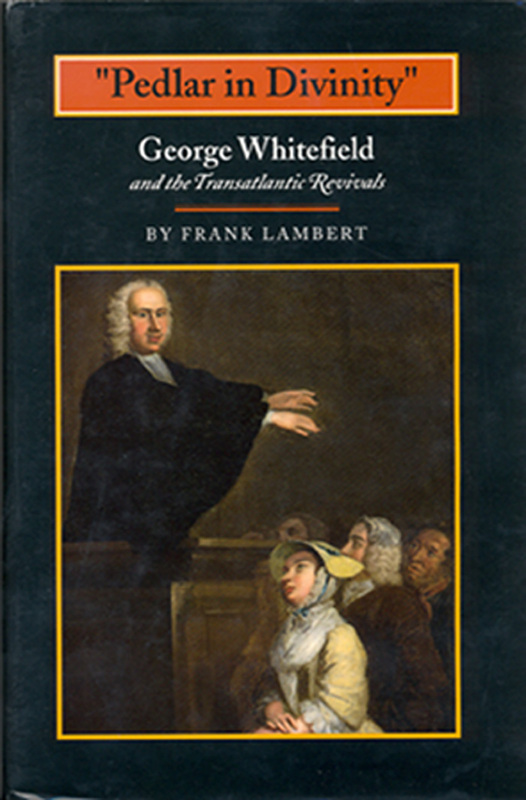 Professor Lambert received his Ph.D. from Northwestern University in 1990. He has special interests in American Colonial and Revolutionary Era history. 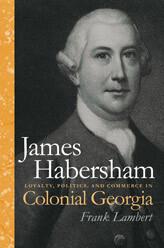 He is the author of Separation of Church and State: Founding Principle of Religious Liberty (Mercer University Press, 2014), The Barbary Wars: American Independence in the Atlantic World (Hill & Wang, 2005), James Habersham: Loyalty, Politics, and Commerce in Colonial Georgia (Georgia, 2005), The Founding Fathers and The Place of Religion in America (Princeton, 2003), Inventing the "Great Awakening" (Princeton, 1999) and 'Pedlar in Divinity': George Whitefield and the Transatlantic Revivals, 1737-1770 (Princeton, 1994).